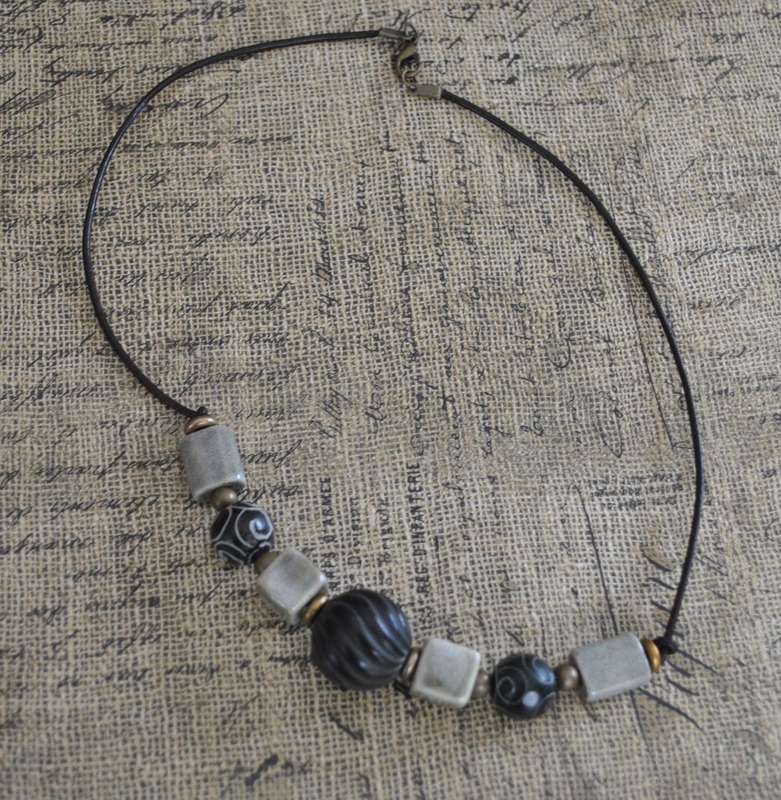 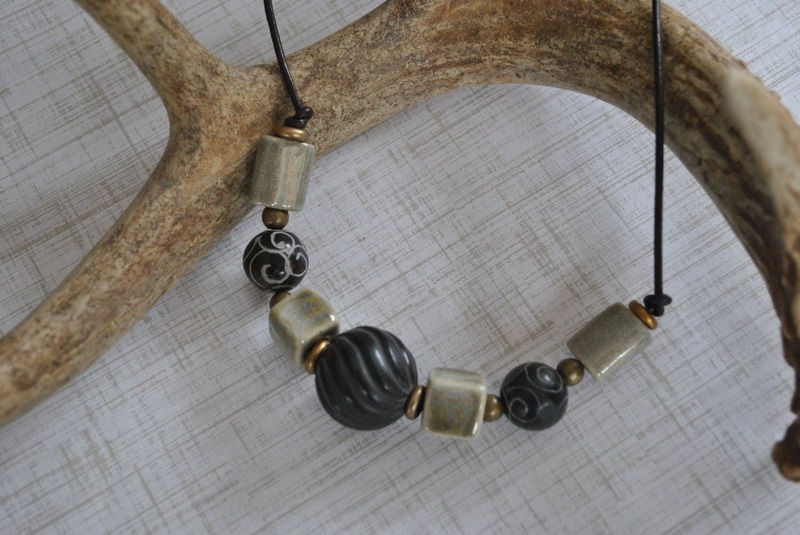 Men's ceramic and jade necklace. 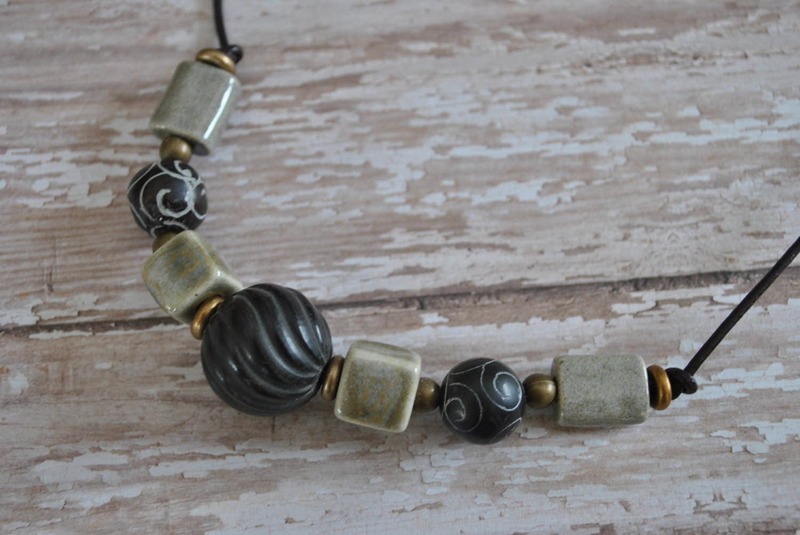 Large, dark brown, carved , wooden bead is the focal in this necklace which also includes sand colored ceramic beads, antique jade carved beads, and brass beads. 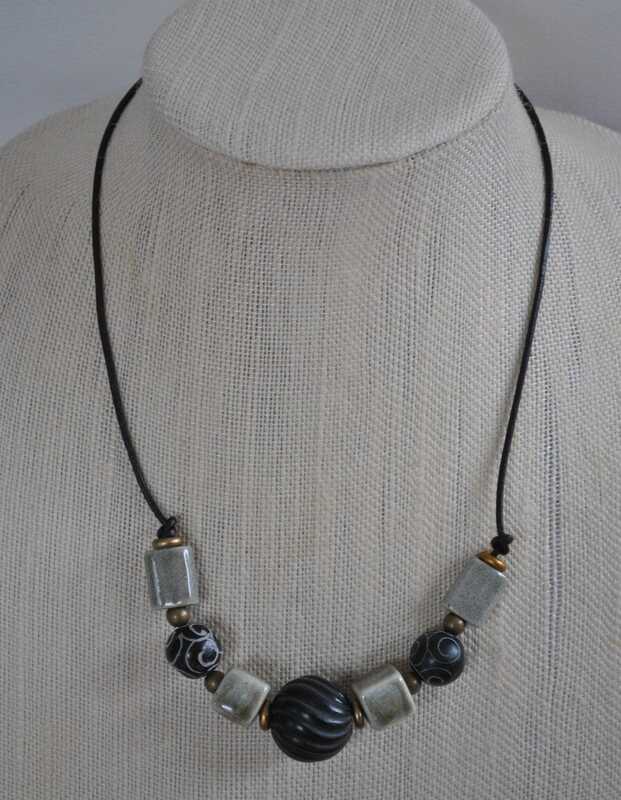 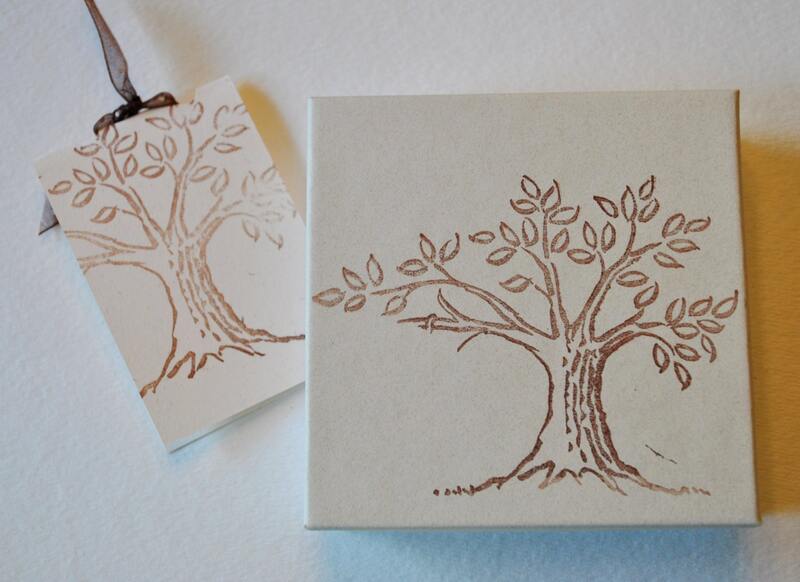 Make a statement with this one!